A Children's Choice Award for Oklahoma Primary Students! 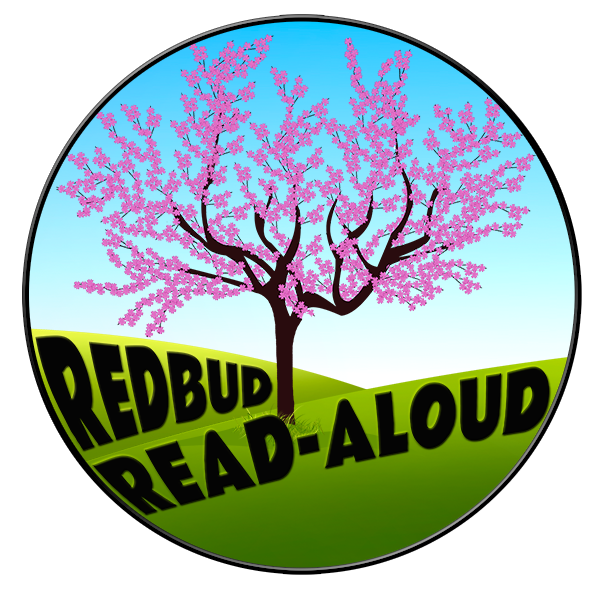 Announcing the 2018 Redbud Read-Aloud Award! Meet the Redbuds - Below! ** Order $150 worth of Redbud titles - save $15. ** Order $300 worth of Redbud titles - save $30. Please order the Perma-Bound editions! and submit votes by April 30th. week & eliminate one via a class majority vote. Tell us how your school plans to do the Redbud program - if we share your idea at our OTA session, we'll give you a free Redbud book. PLEASE attend our Redbud session at OTA on Wednesday, October 4th. Tammi Sauer and Hannah Harrison are scheduled to present with us! We'll be giving away Redbud books! Program details, lesson plan ideas, pacing guide, strategies for voting, posters, a bracket, and more will be available by October 4th. Pick them up at OTA or check Twitter, Facebook, and www.brownbrothersbooks.com.